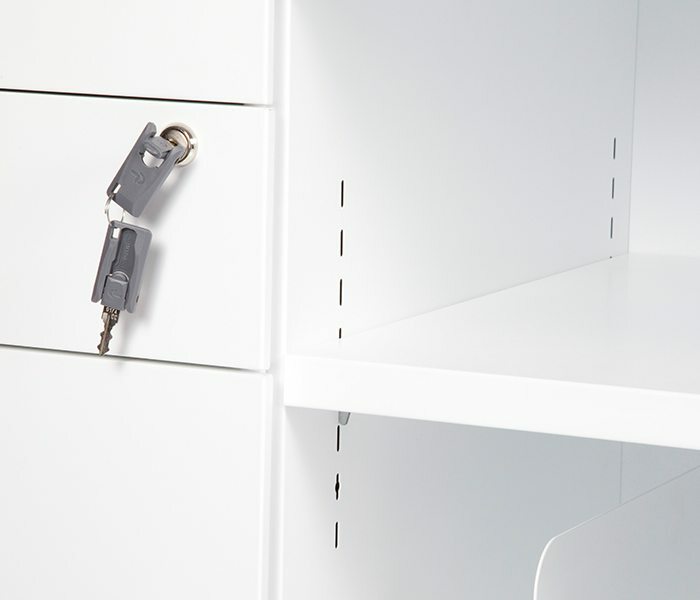 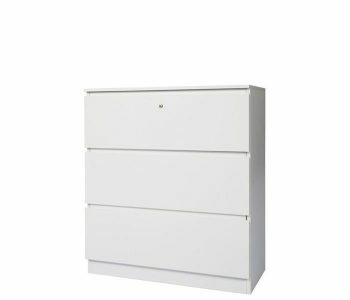 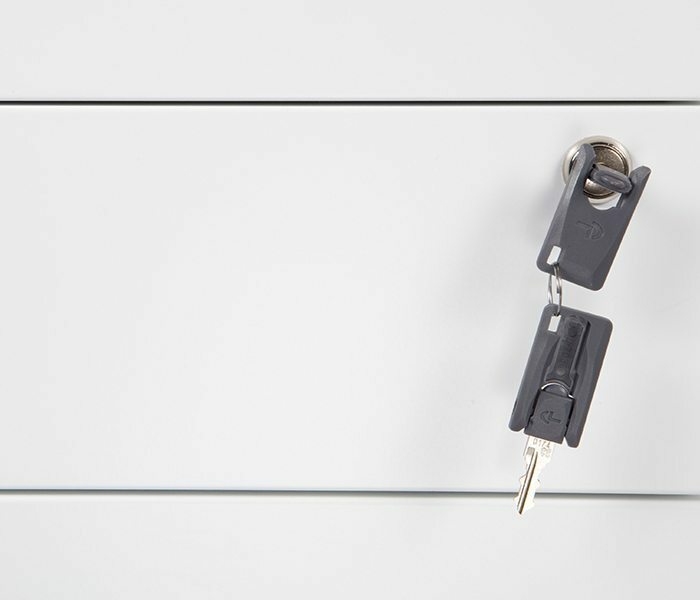 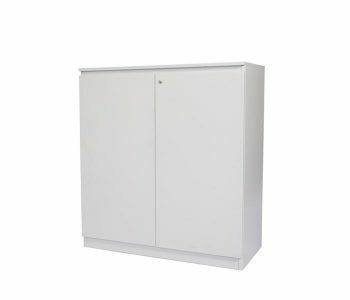 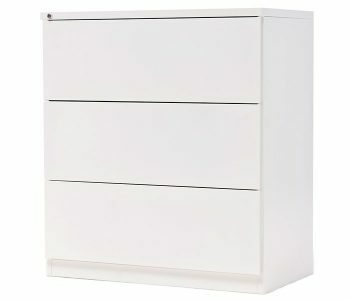 The Zeta Open caddy is part of the Zeta collection of storage, a functional and aesthetically pleasing mobile storage range. 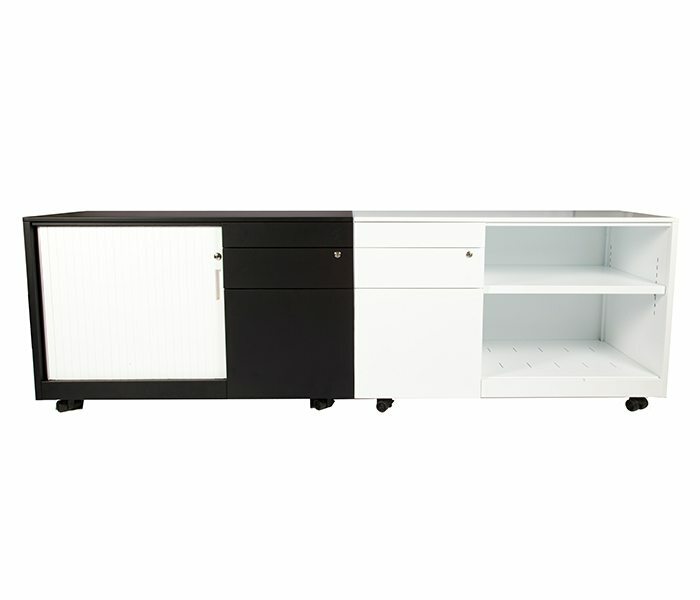 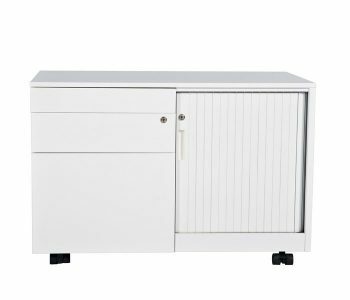 Designed for the modern office, the Zeta Open caddy is a versatile unit meeting the necessary demands of quality, performance and style. 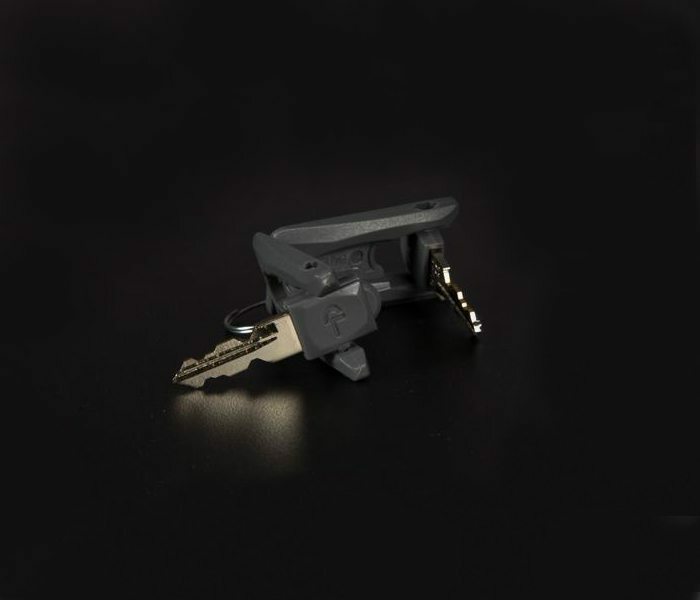 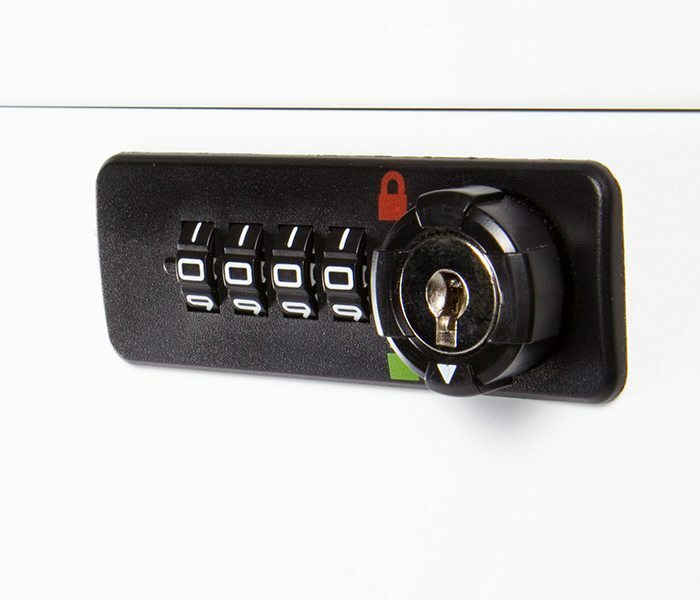 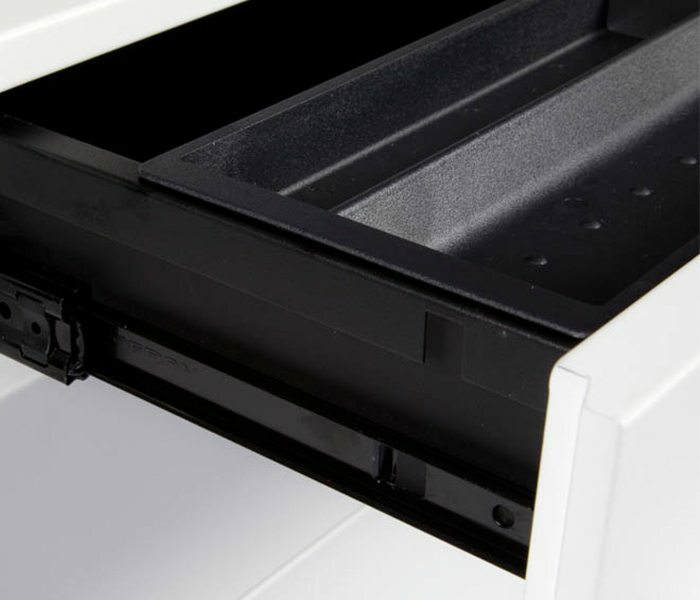 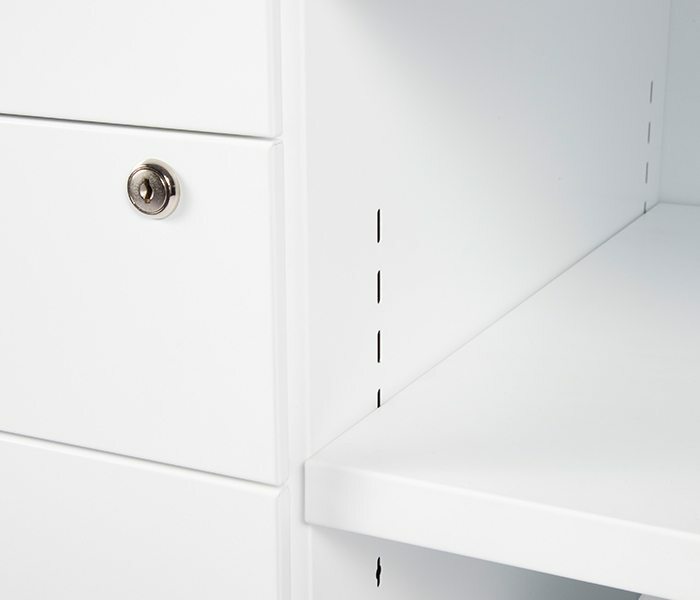 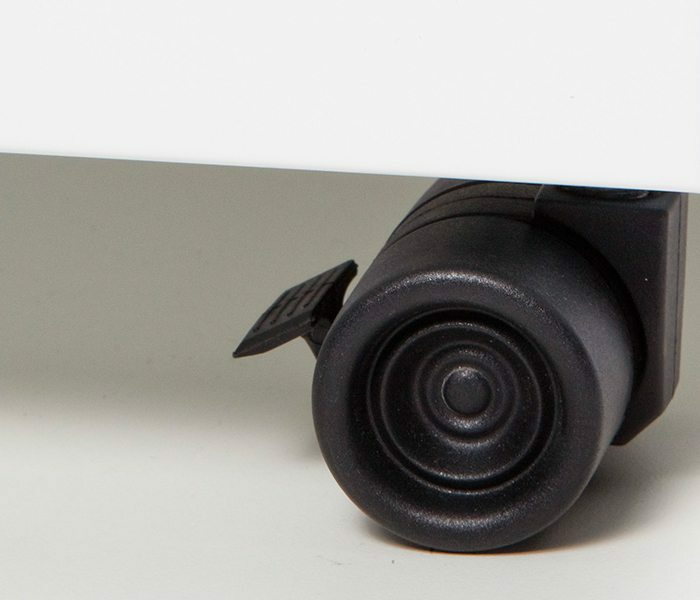 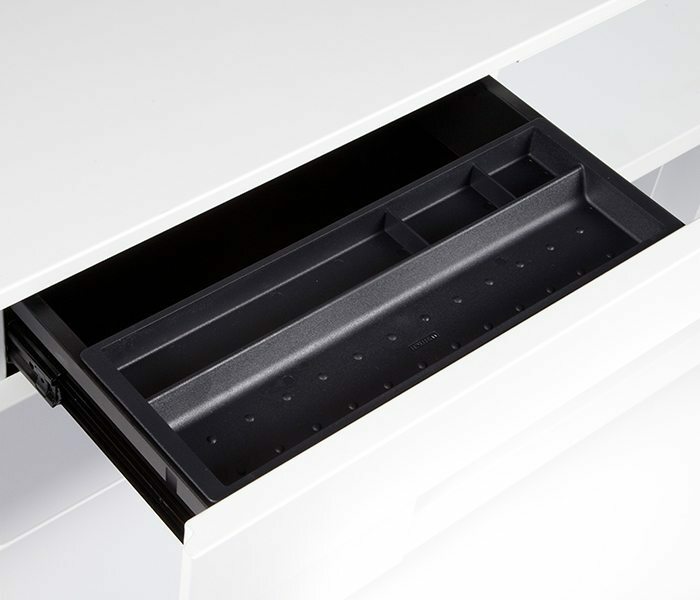 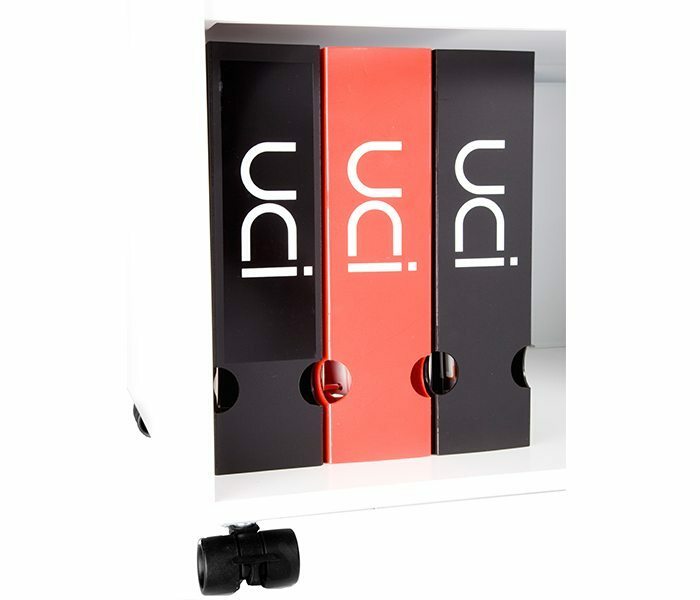 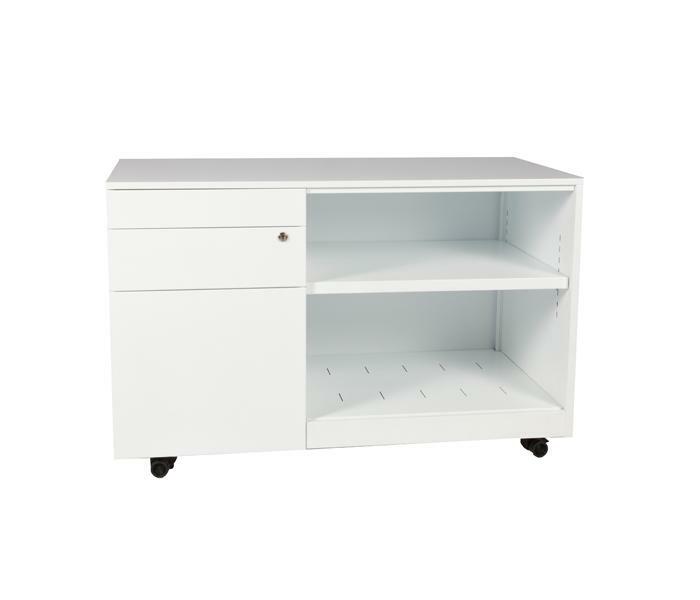 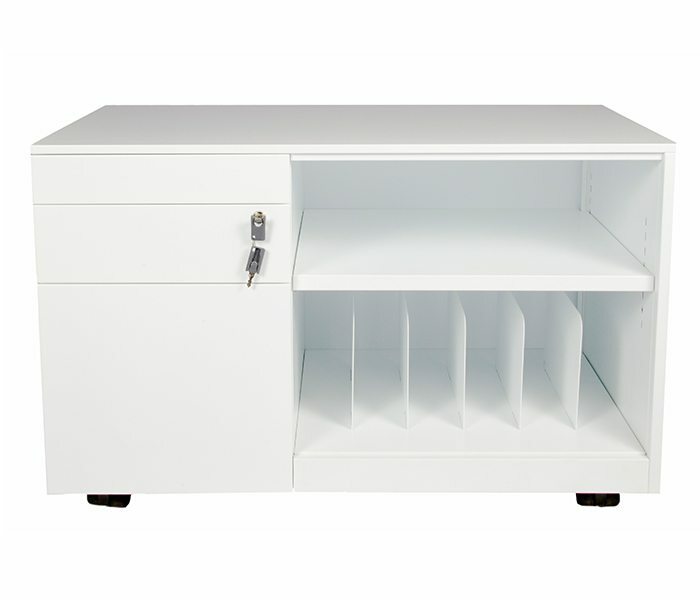 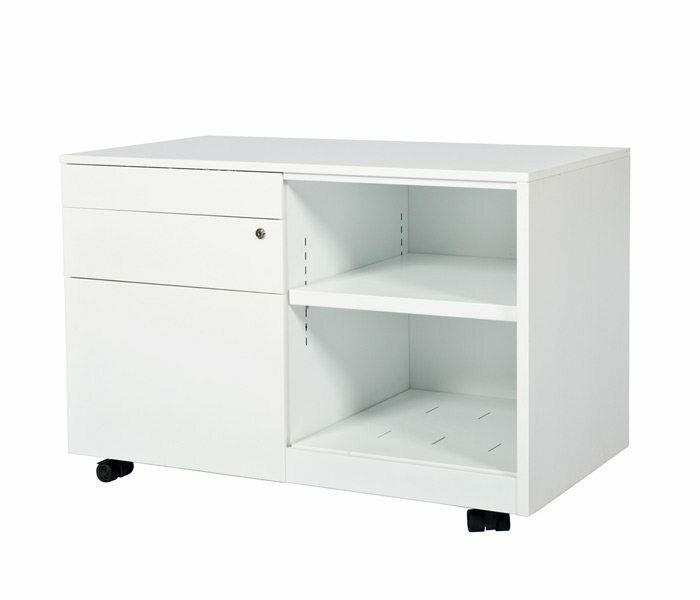 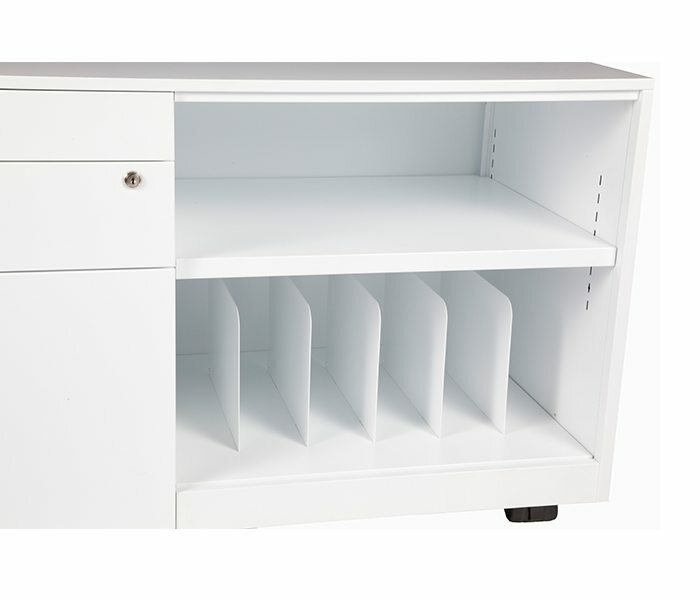 Offering weight-rated castors, roller bearings for all drawers, a pencil tray, the option of keyed or combination lock, folding keys, shelf dividers and a variety of colour options, the Zeta Open caddy is an ideal mobile solution for under desk or workstation storage.